Every two seconds, someone in the U.S. needs blood. 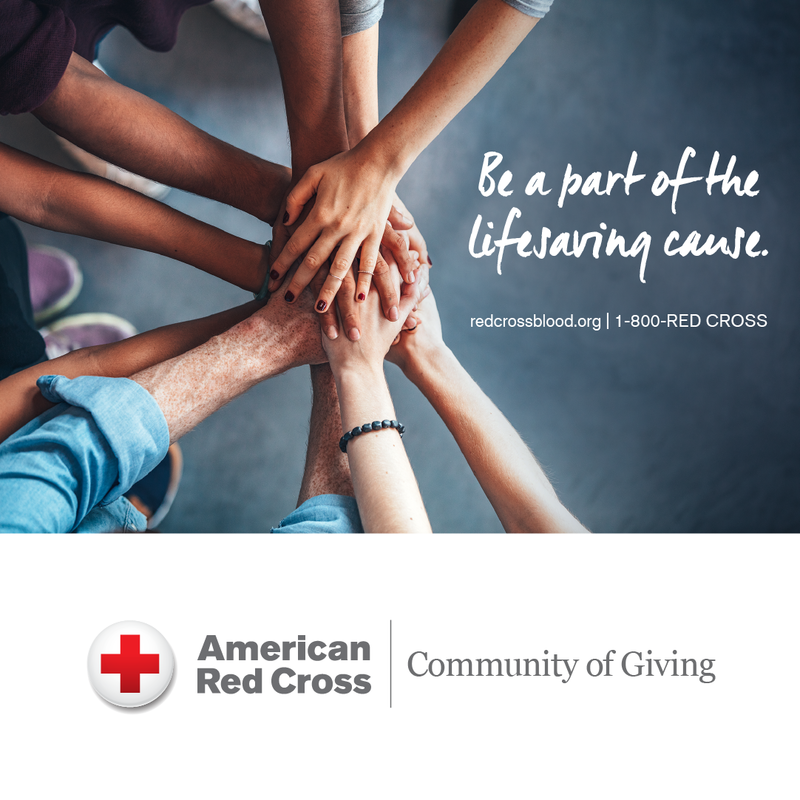 You can help save lives by scheduling an appointment for the RE/MAX Realty Group’s Blood Drive, April 10, 2019 from 12:00 pm to 5:00 pm . Make a difference in our community and beyond and help ensure blood is on the shelves before it is needed for trauma victims, transplant recipients and those being treated for cancer and sickle cell disease. To make an appointment, call Crystal at 406-585-9595, or visit redcrossblood.org. Use code REMAX.